Register with BetWinner and receive a 100€ bonus! 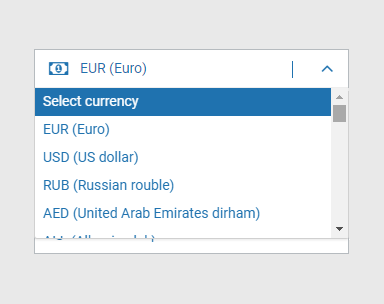 Register on the BetWinner website, fill in all the fields in "my account", top up your account up to 100€ (or equivalent in another currency). 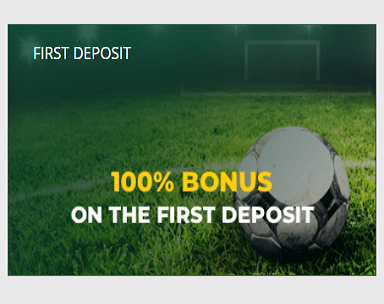 The bonus will be credited to your account automatically after the deposit is made. 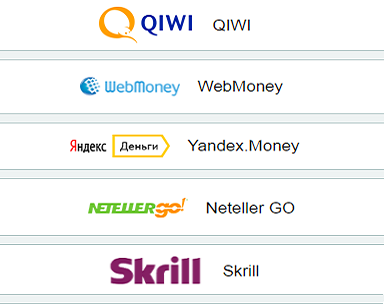 BetWinner is a young and quickly growing company. Over 400,000 online users bet with betwinner.com. BetWinner Sportsbook includes over 1,000 events daily. You can bet on a variety of popular sports: football, tennis, basketball, volleyball, ice hockey, golf, boxing, handball, American football, hockey, baseball, table tennis, biathlon, Aussie rules and bandy. We also offer bets on cricket, snooker, Formula 1, cycling, ski jumping, curling, floorball, inline hockey and water polo. With BetWinner, you can bet on more than 1,000 sporting events every day. © 2018-19 betwinner21.com - All rights reserved.